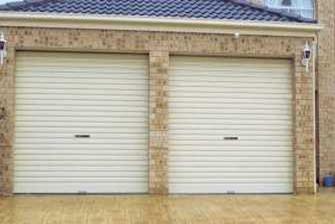 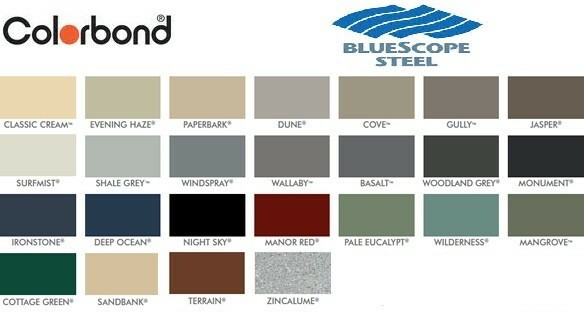 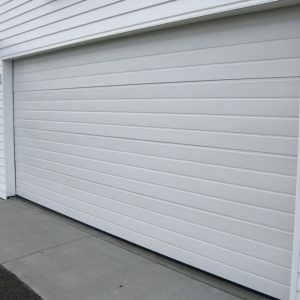 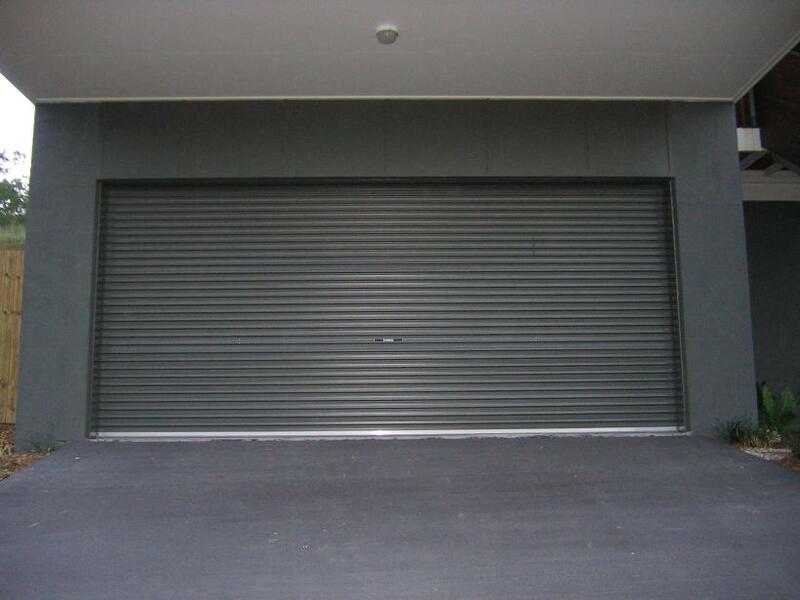 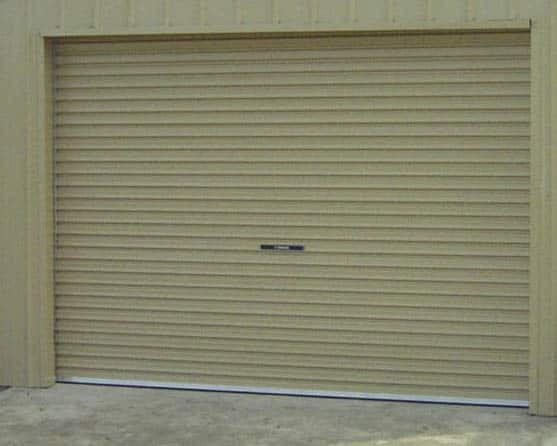 Garage door restore supplies and installs Colourbond roller doors at Perths best prices! 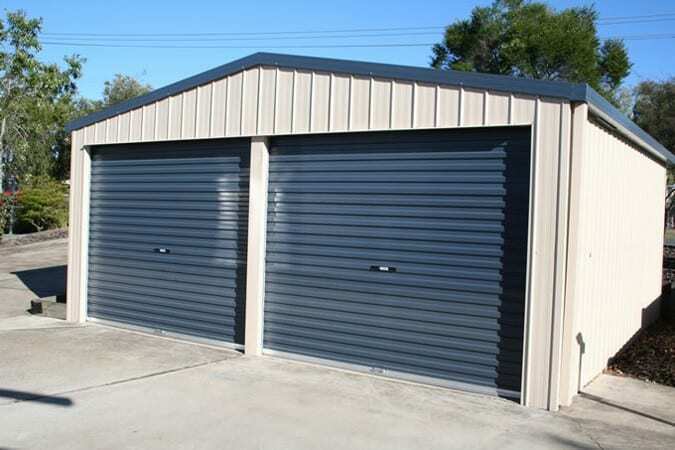 Designed and manufactured with the harsh Australian climate in mind. 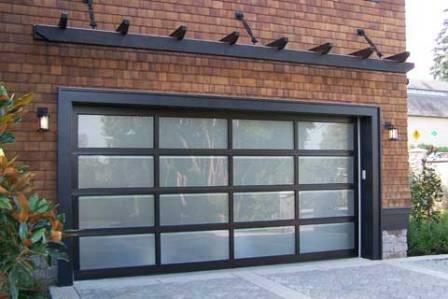 Our roller doors are perfectly suited for owners of modern and contemporary homes who live in a country with a variety of tough climate conditions. 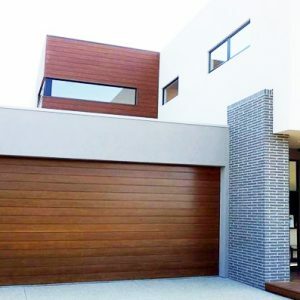 Our designs are perfect for continuing the clean, aesthetic lines of your property and are made only from the highest grade, quality materials. 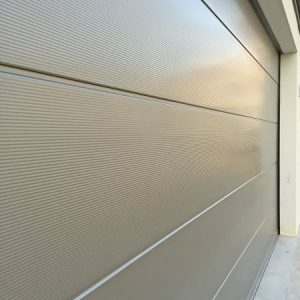 The embossments on our doors are deeper than most, making them stronger with more resistance to wind, quieter, better looking and longer lasting.